Obituary for Nancy S. Kreyns | Paul Henney Cremation and Funeral Tributes Inc.
Nancy Seibert Kreyns, at age 81, passed away peacefully in her sleep on Saturday, January 19th, 2019. Nancy is survived by her loving husband of over 54 years, Pieter H. Kreyns; her two children, Pieter J. Kreyns (Gail) and Julie Hanley (Michael); four grandchildren, Pieter, Stephan, Keilah, and Spencer; her sister, Mary Jo Fritsch; and many nieces and nephews. Born in Colorado and raised in Santa Fe, NM, Nancy moved to the South Hills of Pittsburgh in 1964 where she lived for over 50 years in Bethel Park. Nancy taught math and science in Albuquerque, Japan, and New York City before deciding to return to school to study metallurgical engineering at the University of Arizona, where she met her future husband. Nancy and her husband traveled the world, enjoyed square dancing, and spent many hours discussing math and science topics. Nancy continued to share her love of math through teaching and tutoring for the next four decades. She was a lover of cats, cribbage, bridge, playing the clarinet, gardening, roller coasters, and a good science fiction book. Her dry and witty humor, amicable and unassuming nature, and gentle soul will be greatly missed by all who knew her. Family and friends will be received from 2-4 PM on Saturday, January 26th at the Paul Henney Cremation & Funeral Tributes, 5570 Library Rd. in Bethel Park. 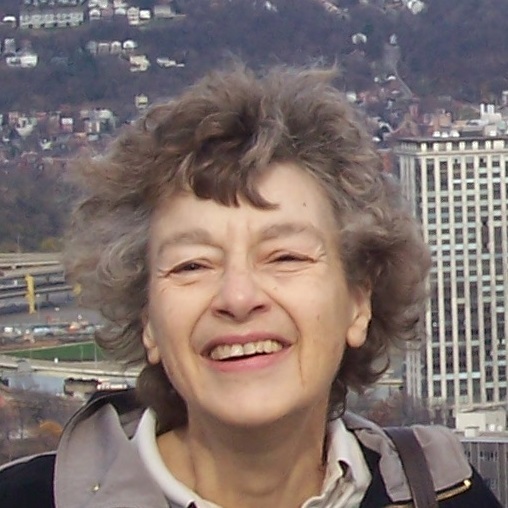 In lieu of flowers, donations can be made in Nancy’s name to The Western Pennsylvania Conservancy at waterlandlife.org.